About 4,000 Institute of Technology lecturers, members of the Teachers’ Union of Ireland and supported by the Union of Student in Ireland, took strike action on February 3th over funding cuts. A large majority of classes were cancelled in the country’s 14 institutes of technology, as lecturers protested against funding cuts over the last seven years. During the austerity years, Institute of Technology funds have decreased by 35 per cent, even though 21,411 additional students arrived in the third-level education institutes. Over the same period, lecturer numbers fell 9.5 per cent. 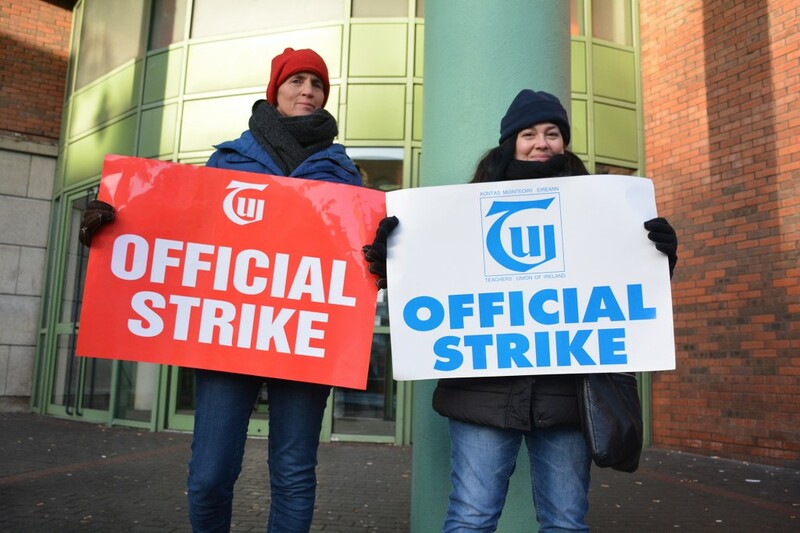 “This has had a direct, detrimental effect both on the quality of service to students and on the working conditions of academics,” explained president of the TUI Gerry Quinn in the Irish Times yesterday. 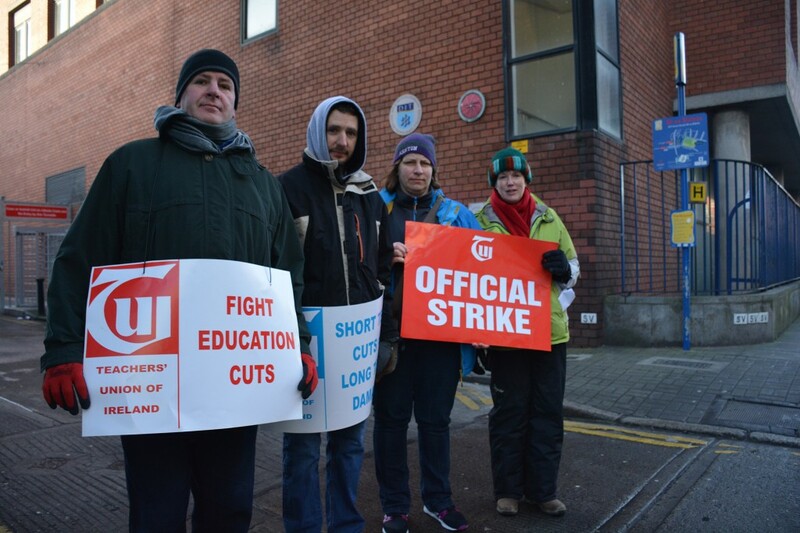 In Dublin, all campuses remained open during the strike, but most of the classes are cancelled. Picketing In front of Aungier Street, lecturers Grainne Crean and Claire Scully told the Liberty that “the increasing workload is due to severe funding cuts”. This one-day strike could be followed by further action over the coming weeks, according to other lecturers.